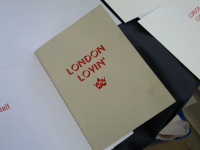 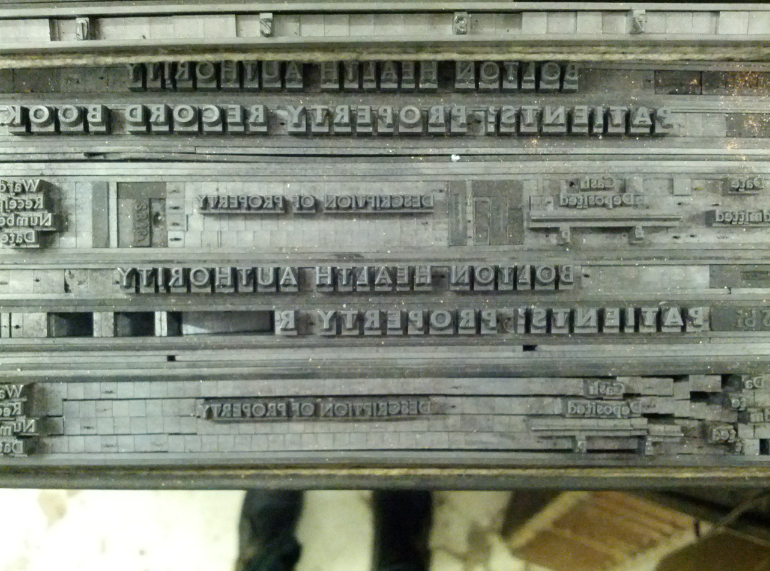 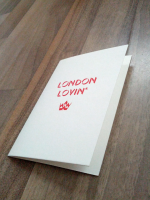 During a letterpress afternoon at the London Centre for Book Arts in Hackney Wick, I designed the London Lovin' cards. 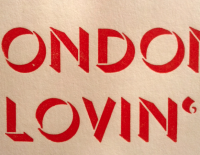 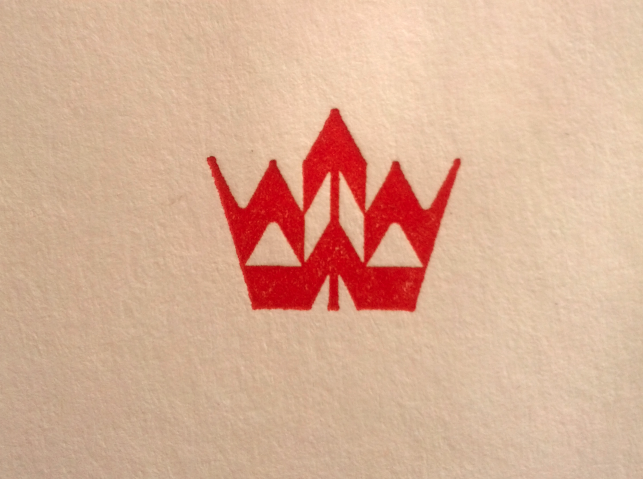 Pressed on a Vandercook & Sons, using Gill Sans Shadow 30 points type in a beautiful deep red ink. 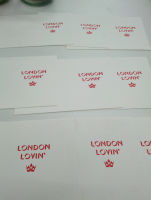 Big thanks to Simon for all the useful tips! 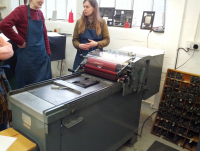 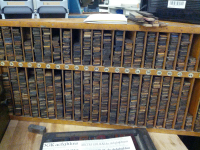 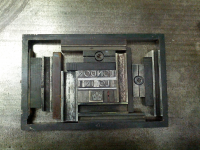 London Centre for Book Arts is the UK’s first open-access educational book arts centre. 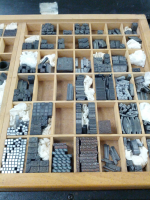 They offer workshops and classes in papermaking, letterpress printing, bookbinding and book arts, as well as a membership scheme, and volunteering opportunities.